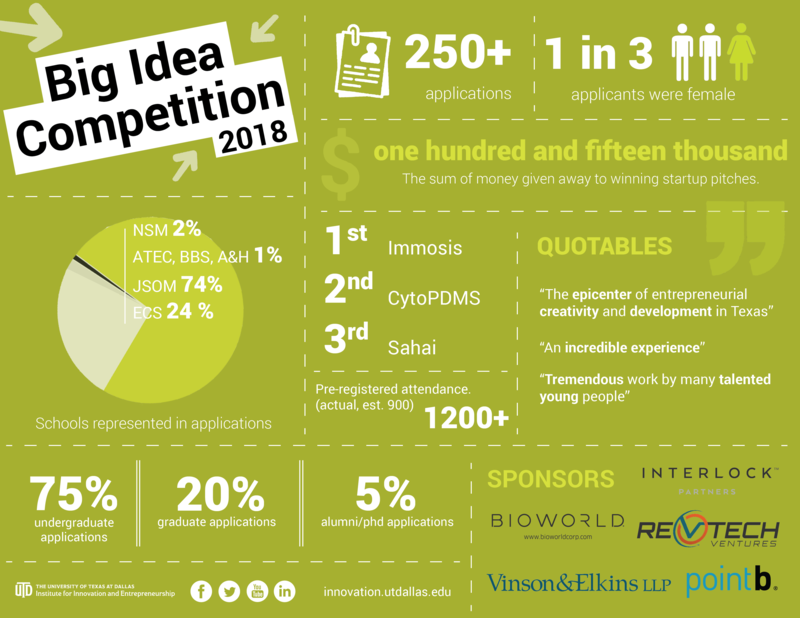 The Big Idea Competition (BIC) is hosted annually by the Institute for Innovation and Entrepreneurship at UT Dallas and is the largest university startup competition in North Texas. The BIC brings undergraduate and graduate students together from all disciplines to pitch the most innovative startups and ideas in front of their peers and a panel of esteemed judges for cash and scholarship awards. The BIC is one of the most celebrated nights of entrepreneurship in North Texas and recognizes the entrepreneurial progress of UT Dallas students, staff, faculty, and alumni. Apply to pitch your innovative startup idea in front of your peers and a panel of esteemed judges for cash and scholarship awards. Don’t miss this chance to be part of one of the most celebrated nights of entrepreneurship in North Texas, recognizing the entrepreneurial progress of UT Dallas students, staff, faculty, and alumni. Application for the Big Idea Competition has now closed. *Must be currently enrolled UT Dallas student, any major, any classification. The UTDesign Startup Challenge leverages experiential learning through the Erik Jonsson School of Engineering and Computer Science’s UTDesign senior capstone course to help bring high-potential technology startups to life. Selected ventures receive $15,000 of engineering services over one or two semesters, a technical mentor, business coaches, and $5,000 towards approved business expenses to establish and grow the business. Tan France has been a successful fashion designer behind the scenes for over 15 years, and now steps into the spotlight as the star of Emmy winning makeover hit, and Netflix reboot, “Queer Eye”. Surrounded by an all new cast, France is the witty wardrobe wiz leading the charge in the fashion department and is ready to make America fabulous again one makeover at a time. 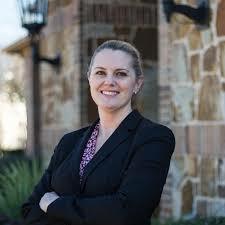 Samantha Colletti is a Senior Vice President at Silicon Valley Bank where she focuses on providing comprehensive debt and credit solutions to a variety of technology companies in the DFW area. She has spent the last 7 years working with startups and venture-backed companies and is an active member of the Dallas technology community. 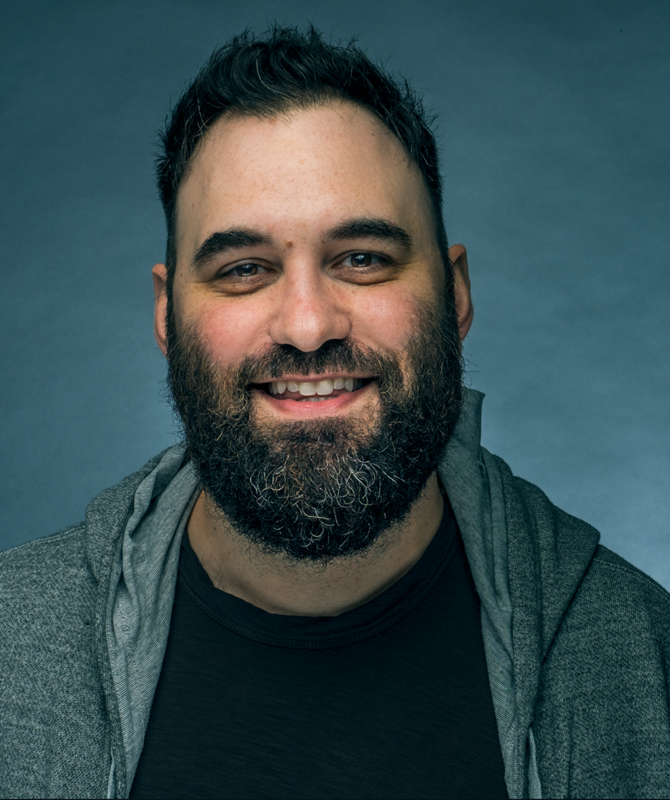 Bryan DeLuca is the Vice President of Marketing and Consumer Engagement at Bioworld, the leading licensed pop-culture apparel and accessories manufacturer, where he oversees a suite of ecommerce brands and innovations. He’s been on Shark Tank, featured in Forbes, nominated for Ernst & Young’s Entrepreneur of the Year, and also the former CEO and proud papa of Foot Cardigan. 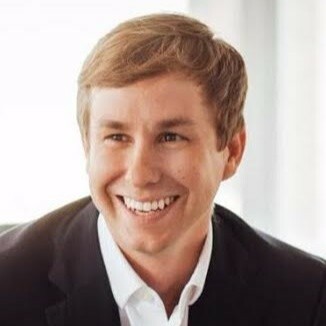 Nate Nelson is a Senior Director with Point B, a management consulting and venture capital firm that helps companies form, execute, and thrive. 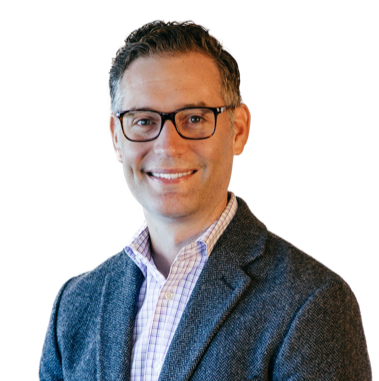 Throughout his career, Nate has had the opportunity to work with a diverse portfolio of clients, ranging from Fortune 50 to early-stage startups. 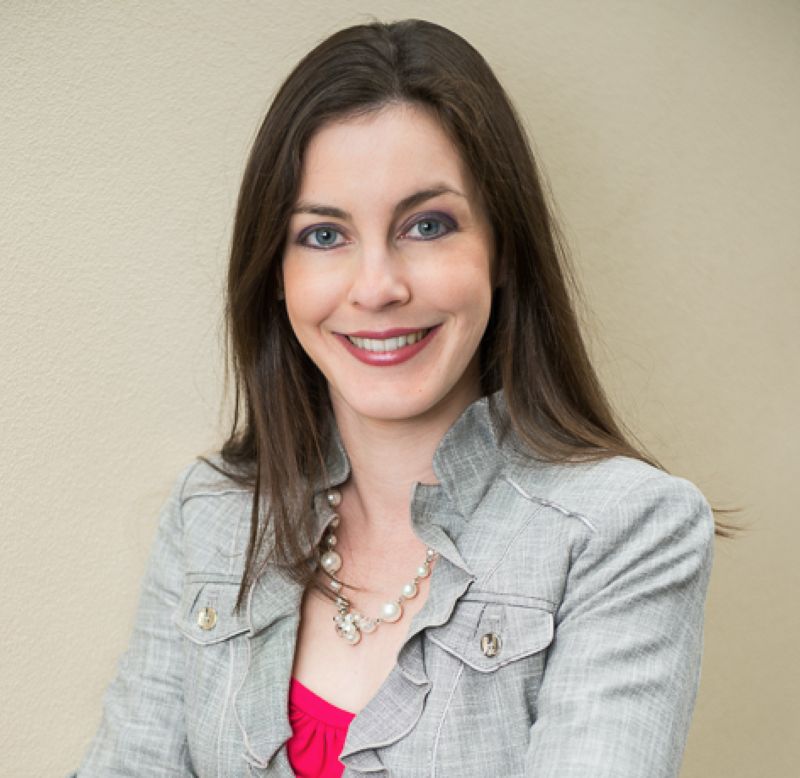 Rebecca Poynter, M.J., is a public relations professional with a background in tech and infrastructure. 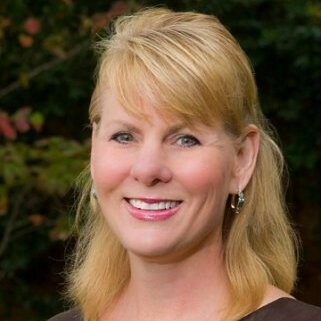 Her experience includes corporate communications for AT&T Wireless and disaster response for F.E.M.A. She is a UT Dallas alum and co-founder of OnPoynt Aerial Solutions. 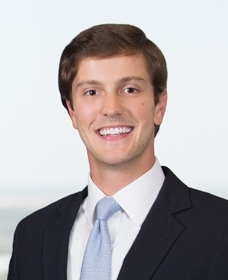 Alex Robertson is a Associate, Capital Markets And Mergers & Acquisitions at Vinson & Elkins LLP. His principal area of practice is corporate finance and securities law, including securities offerings, private equity, mergers and acquisitions, and general corporate representation. Jason is a Texas-based investor and serial entrepreneur. He co-founded Interlock Partners, a Dallas-based Venture Capital firm, in 2016. He serves as the principal investor in a number of startups in Austin and Dallas and is very involved in product development and strategy. His passion for growing startups took flight when co-founding one of the largest mobile consulting agencies, Mutual Mobile. Prior to Mutual Mobile, Jason built an IT services and security firm, Gravity Technical, which was acquired by White Glove Technologies, a Best Buy company.